Xnoise, a lightweight music player with minimal interface has been updated bringing in many new features and fixes. Xnoise is written in Vala and supports video playback making it one stop media application. 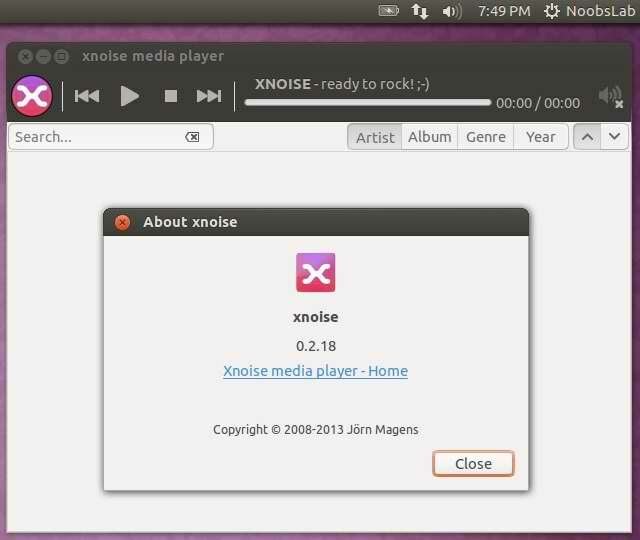 Xnoise is a media player for GTK+ with a slick GUI, great speed and lots of features. Plugins for UbuntuOne Music Store, MPRIS, LastFm (album art and scrobbling), Lyrics fetching, Notifications, Ubuntu Soundmenu, and so on.